It’s that time of year when the cold wet weather turns our thoughts to holidays, preferably in a warm, dry country with beautiful beaches. Look no further than Ibiza, which is the perfect choice for a beach holiday, and an idyllic location to indulge in some luxury living. 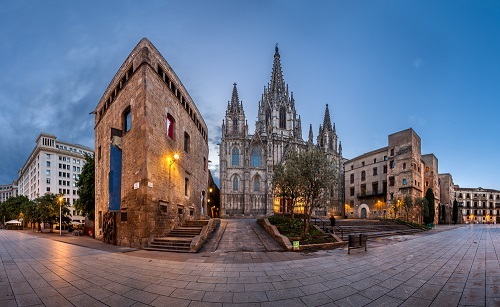 Leave preconceived notions and hedonistic hype behind and discover an incredibly diverse island of rustic provincial towns, trendy restaurants, unspoilt sandy beaches and hidden coves. Here are 10 reasons why Ibiza is the ultimate luxury holiday destination for 2016, aside from offering an array of sensational villas. Ibiza’s stunning coastline is justifiably popular. It offers everything from long family beaches to private exclusive beach clubs, and everything in between. The successful Cotton Beach Club franchise is opening a new exclusive beach club in the prime location of Figueretas, nestled between Playa d’en Bossa and Ibiza Town, so that’s something to look forward to this summer. 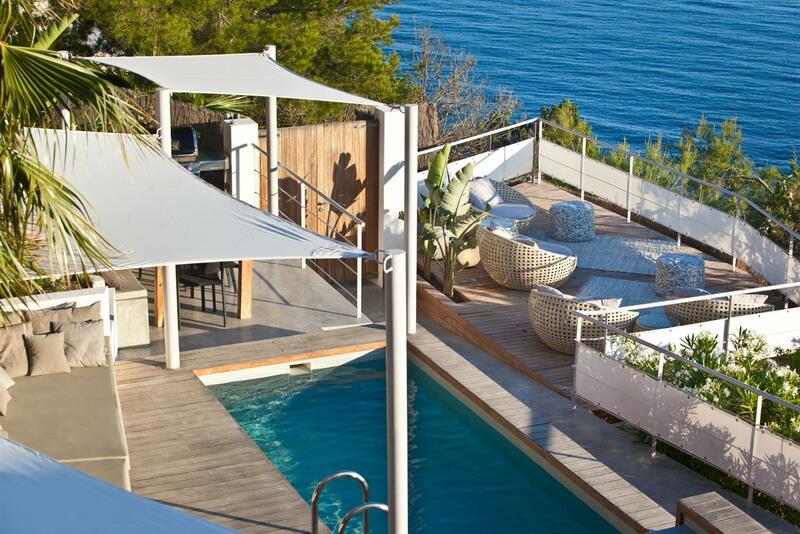 By day, Ibiza is a paradise for lovers of both land and water. 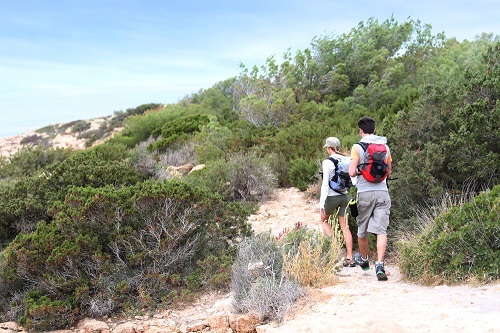 Whether you like horse riding in the wilderness, quad biking, cycling or hiking, Ibiza is the place to be. If you prefer water or family fun, then head to an aqua park or take advantage of the island’s water sports, including banana boats, jet skis and parasailing. 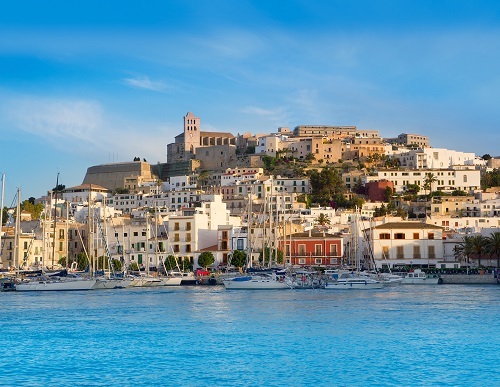 Ibiza has a rich cultural heritage and has always attracted a cosmopolitan crowd: Greeks, Romans, Moors, Phoenicians and Catalans have all left their mark. Ibiza commemorates its World Heritage status with a Medieval Festival within the fortified walls of Dalt Vila on 5-9th May. Contemporary events such as film festivals, fashion shows, concerts and art exhibitions also frequently take place around the island. While Ibiza has always been famous for its crazy nightlife, the island does offer a more refined alternative for those with more discerning tastes. 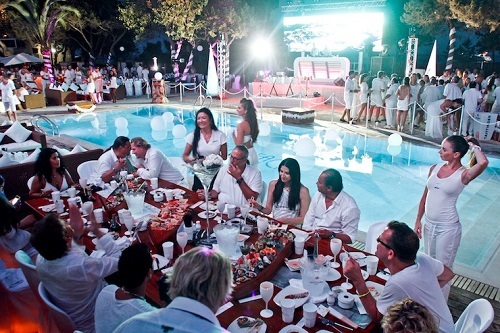 Nikki Beach is a luxurious destination at which revellers can while the night away. As you can imagine, the scenery around Ibiza’s rugged coastline is stunning, so why not explore it by boat? Visit the island of Formentera, which is famed for its beautiful beaches and relaxed pace, or check out the legendary Es Vedra up close. Better yet, charter your own yacht or speedboat, which come stocked with aquatic toys. Exploring in autumn and winter, you get much more of an idea of authentic life in Ibiza, particularly if you delve into the island’s rich history too. Santa Eulalia is a more laidback base than San Antonio and Playa d’en Bossa. If you head inland, you’ll be greeted by friendly locals and beautiful rural scenery. 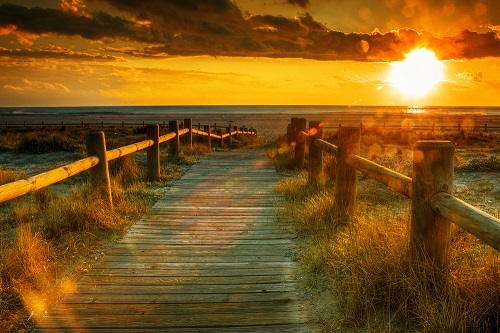 Your holiday will not be complete without taking in at least one mesmerising sunset on the island that never sleeps. Sillot D’es Rencli is a spectacular bay in the north of the island that offers magical views of the sun’s last golden rays as they disappear under the horizon. Ibiza offers a host of high-end boutiques like Cactus and Le Studio, each of which offers an exclusive range of designer items. Stella Mccartney has recently opened a pop-up shop in Marina Ibiza, which is well worth a visit. Traditional festivals frequently take place in Ibiza, and this year’s best one is scheduled for 1st May in Santa Eulalia. It’s the most colourful festival, incorporating a parade of horse-drawn locals in traditional costume; expect plenty of flowers and fireworks. Ibiza has a dynamic culinary scene, which is far more diverse than you’d expect from such a small island. Classy lounge restaurant It Ibiza opened last summer and thanks to Gennaro Esposito, a multi-starred chef from Italy, it looks set to keep drawing the international jet set into 2016.